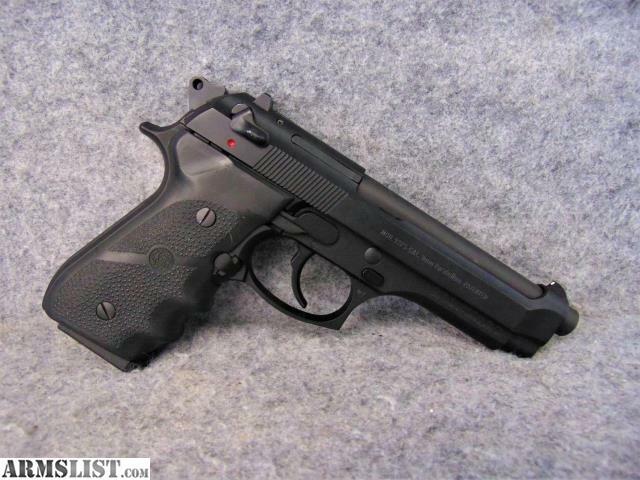 Condition: This Beretta 92FS pistol is in superb condition. 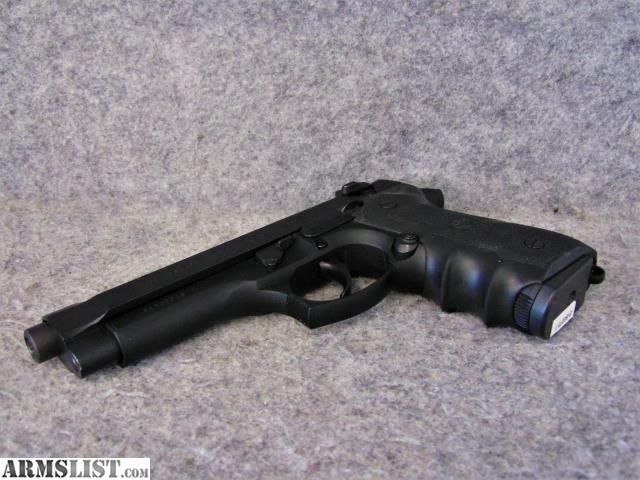 There's very little to no wear showing on the barrel or grips. 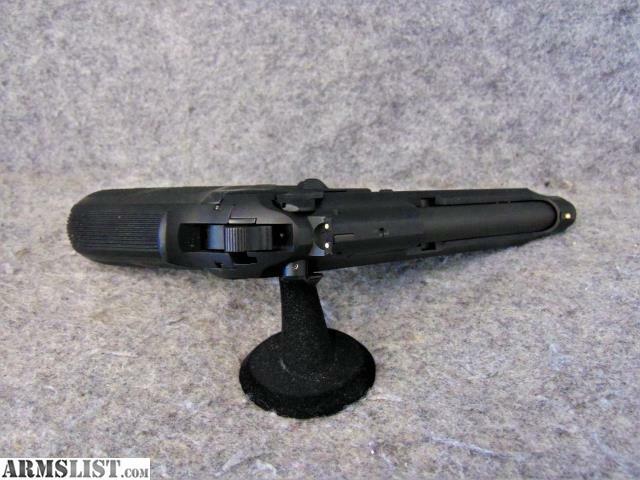 It has a 5” barrel, metal guide rod and comes with one 15 rnd magazine. NO BOX. 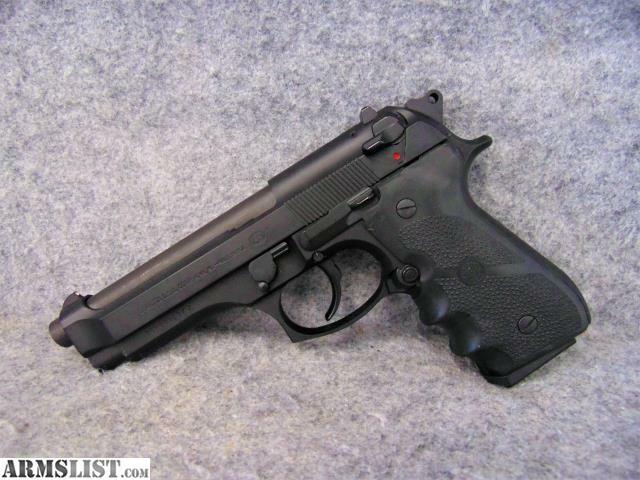 An exceptional firearm for the price. 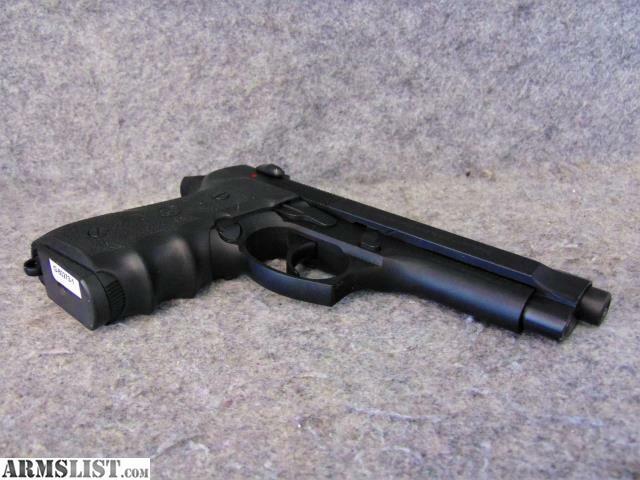 The 92 FS has been setting the standards for best military, police and tactical pistol for over a quarter century.